Get 10% Off on custom puzzles today! Offer ends May 1st. 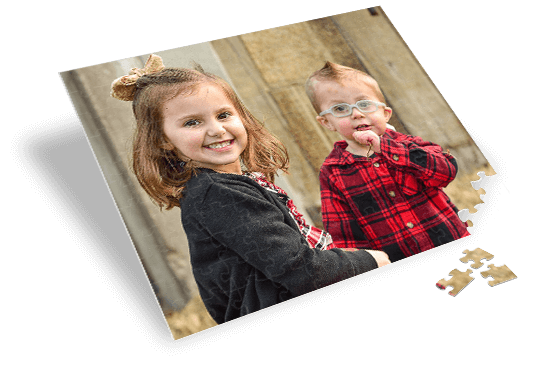 Create a personal puzzle with your pictures on premium glossy cardboard or hardboard. Maria in NJ said... I got a bunch of photos of my best friend before her wedding and made a collage puzzle for her. She loved it and so did everyone else. I let everyone know that I got it at Posterburner. Sherrie in CA said... I had a puzzle made from a family vacation photograph and it looks great. I will be using Posterburner again. G. Parker in VA said... I was looking for an idea for a cool and cheap photo gift and decided to try a personalized puzzle. It was a hit. Christy in NC said... Super happy with my posters and my puzzle print. Thanks! Tom in IN. said... The puzzle print you guys made for me is awesome. Its the picture of my business logo and I put the puzzle out on a table in the lobby. 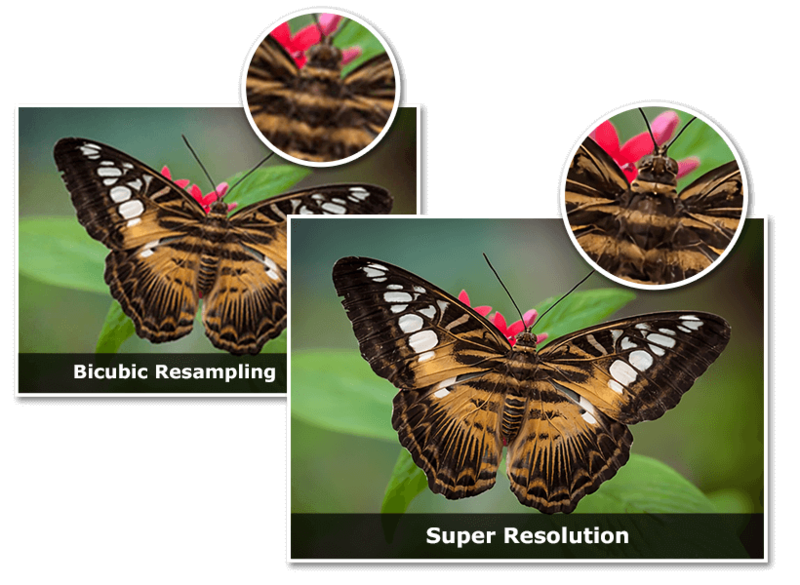 We improve your image's quality and color We use state of the art artificial intelligence to optimize images for printing. Our proprietary printing process is unrivaled in creating optimal prints. 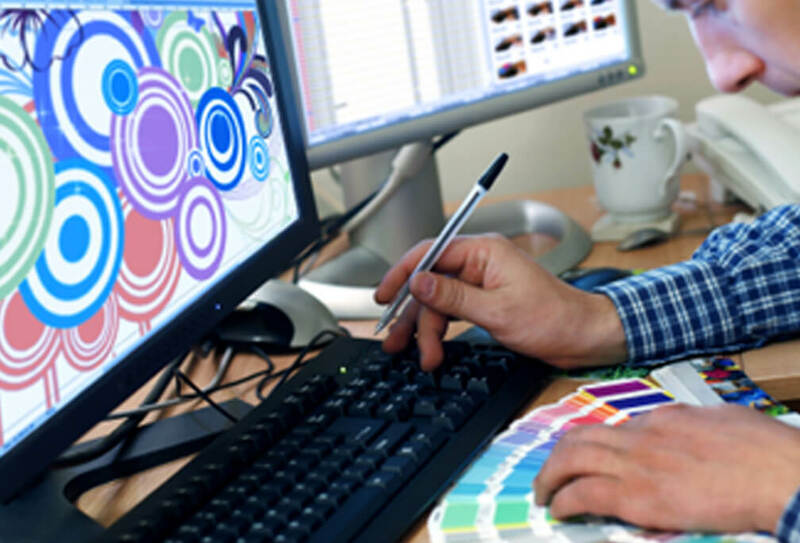 We use premium Epson and Ricoh Dye Sub When we decide which printer to use for your job, we always select for the highest quality print - and not ease of use or cost. We offer multiple puzzle configurations Choose from a variety of puzzle sizes and piece counts. Add a Gift Box We offer the option to add a gift box for your puzzle print. Create a personalized puzzle in less than 5 minutes. 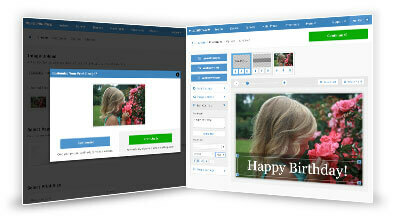 Step 1: Upload your Image(s) You can upload one or many images to make your custom puzzle a collage. All files are accepted. Including .jpg, .png, .pdf, .psd, .doc, .tiff, .ai, and more. 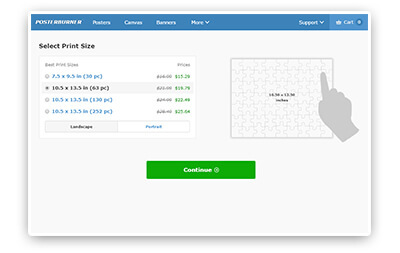 Step 2: Select your puzzle size and piece count You can pick the size of your puzzle as well as the number of pieces in the puzzle. Your image or collage will be transferred onto the puzzle. You will also have the option to add a puzzle gift box. Step 3: Personalize your Puzzle You can customize your puzzle image with text or make it a collage if you select the "customize" option while making your puzzle. There is no limit or extra charge for making a multi image puzzle collage. Personalized Puzzles typically ship in 2-3 business days. Delivery time is determined by the shipping service you select. When will my puzzle arrive? 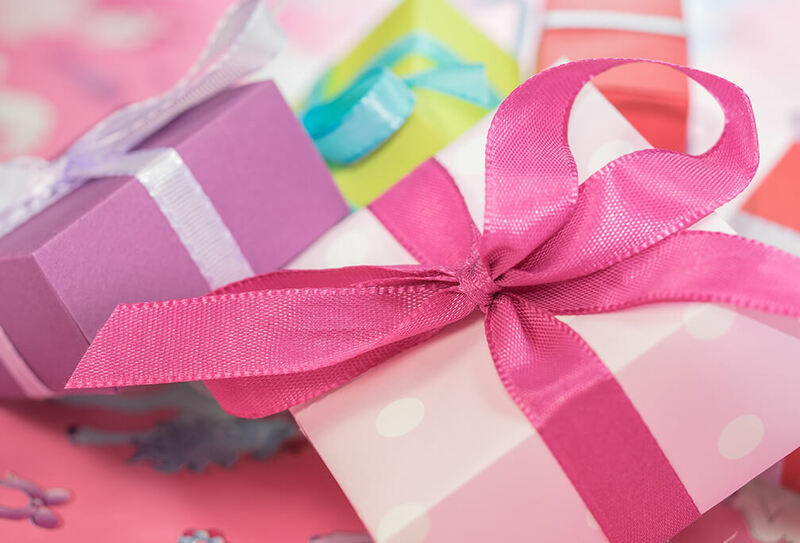 Personal puzzles usually ship within two to three business days and after it ships, the time to delivery is determined by the shipping service. 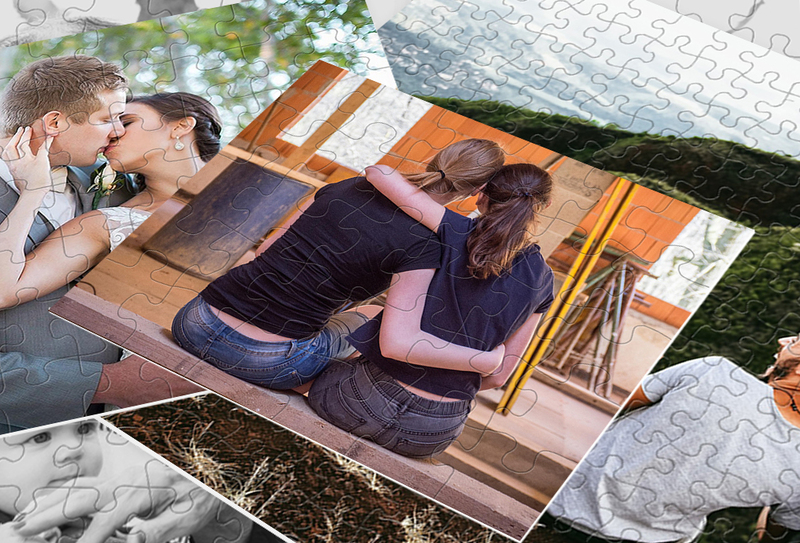 Why choose PosterBurner for your Puzzle? PosterBurner has over a decade of experience with all types of custom prints - from posters, canvas, photo gifts, puzzles, and more. 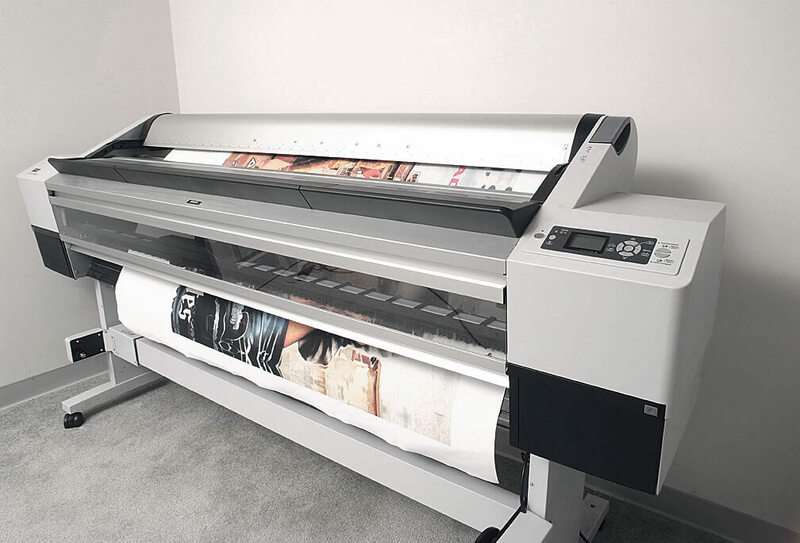 We provide a top quality print at affordable prices along with great customer service.